A wonderful event for both experienced and aspiring health coaches to connect and accelerate their careers. Come and join the UKHCA team in London at The Lensbury on 25th September 2018. Be at the cutting edge of health coaching development in the UK and learn from industry experts. Take the opportunity to meet your peers, listen to some of the leading thinkers in our industry and benefit from some of the best business-building advice going. 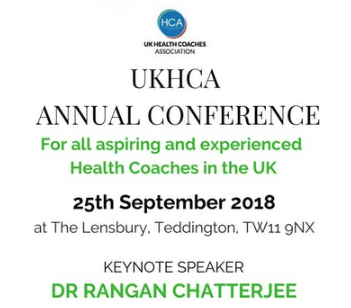 An exciting line up of speakers including Dr Rangan Chatterjee, will help you understand how important you are as pioneers of the health coaching movement and how respected and vital your role is to the future health of the nation. We want this day to be of real value to you and your career as a health coach, so there will also be opportunities for you to learn important new skills to help you build your business and become the successful health coach you deserve to be. Special sessions on how to manage your message, improve your speaking skills and hone your online presence will be held in the afternoon. In addition to the ‘learning’ of the day there will be time for some yoga and pilates stretches - hopefully in the lovely gardens (weather permitting), meditation and mindfulness, healthy snacks, refreshments and lunch included. News from the UKHCA team on what we are building on your behalf to get health coaching recognised and employed as a game changer in turning the tide of lifestyle related chronic disease in the UK. Q&A panel of pioneers bringing lifestyle medicine in to private and public health sectors, businesses and schools. Keynote speaker: Dr Rangan Chatterjee. In the afternoon, we will focus on what your future as a health coach looks like. What you really need to know to gain clients. Find your voice, build your business - with Shola Kaye, public speaking expert and international performer. 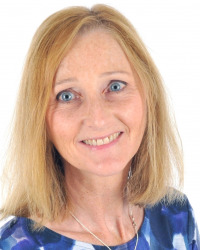 Naming your price without being salesy or sorry - with Moira Ní Ghallachóir, international business coach. Growing your wellness business online - with Amanda Cook, digital marketing expert and health coach. 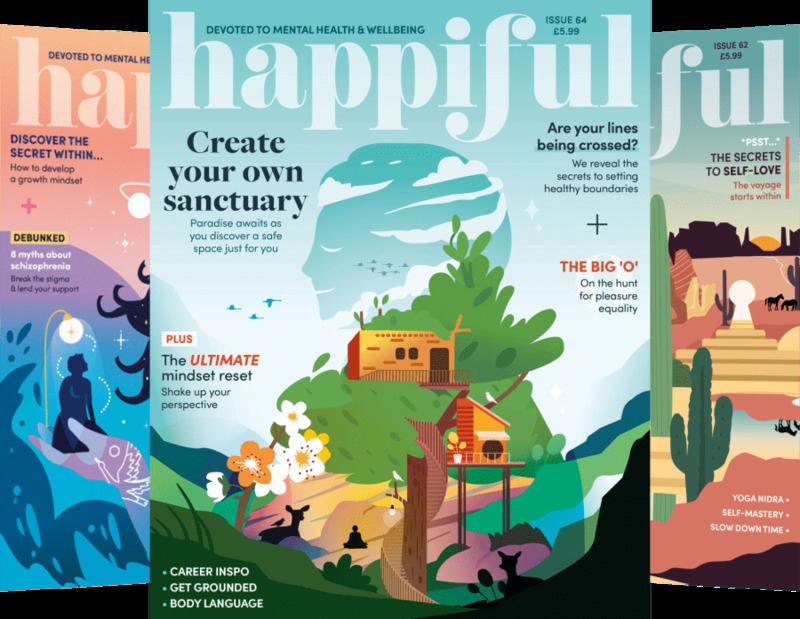 Real success stories from real UK health coaches and Q&A session.